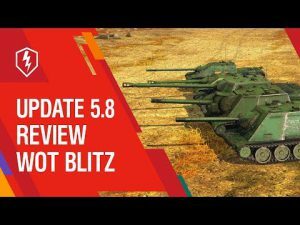 Season “New Start” in update 3.6 | WoT Blitz 5.9 - Fan Site! 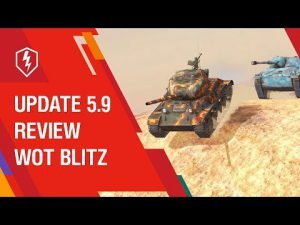 Tomorrow will release long-awaited update World of Tanks Blitz 3.6. 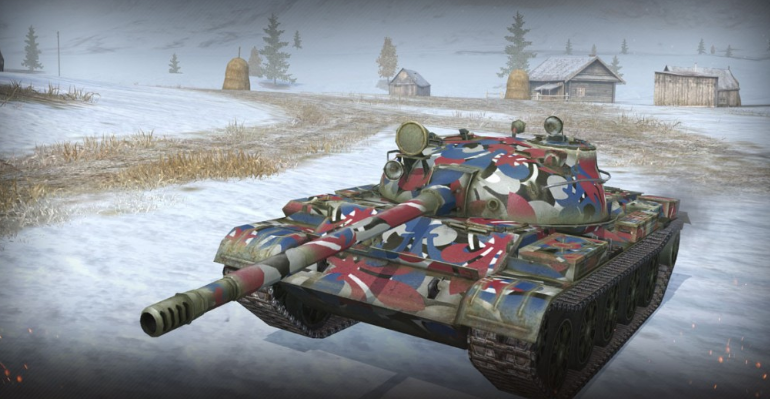 As we wrote earlier in this patch added a new branch of tanks – French tanks. 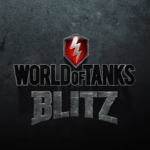 And in connection with this event will start a new season, “new start” in the game. 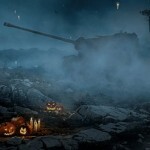 Generally the season – it is when one event united by one theme. 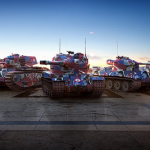 In our case release a new branch of tanks, when you come into the game in addition to the French tanks where you will meet new shares, medals, camouflage and all decorated the same theme. 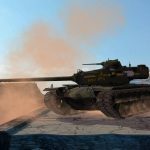 February 23 start game events where you can get a lot of nice prizes, including even the premium tanks of the French nation. What exactly needs to be done? This you will find out tomorrow. 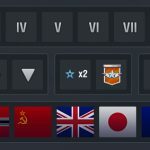 Update 3.0. 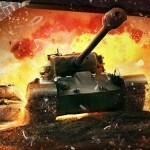 Increased credit earnings of the tanks.